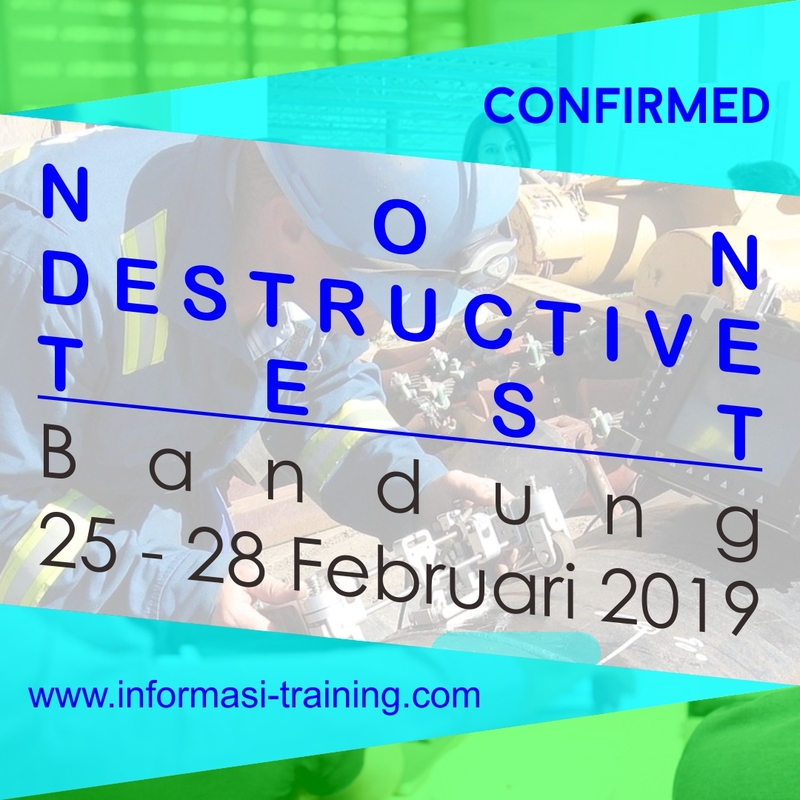 After completing this course, the participant should be understand to NDT (Non Destructive Test) technique principles for design and application, manufacturing and plant construction, as well as regular maintenance purposes. They will also be able to implement the NDT (Non Destructive Test) procedure technique related to daily works in the real plant. He has been doing some field testing to several companies in Indonesia, such as ultrasonic testing for Welding Repair Dredge Bucket PT.Timah, Radiography testing for LPG 3 KG tank, ultrasonic testing for Welding Repair Retaining Ring turbin Indonesian Power, chemical composition testing of spectrometer at Platform PT.Total E&P Indonesia, chemical composition testing of spectrometer at Platform PT. CNOOC, and etc.